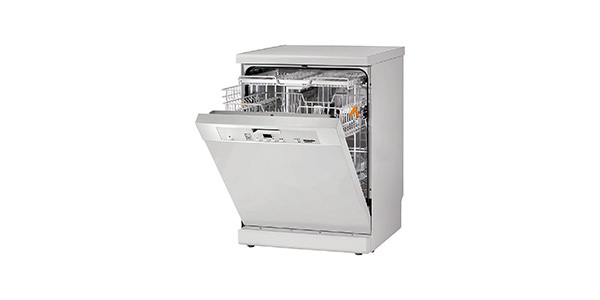 This is a full sized machine that could work well for homes with families. For the most part, this machine does perform well and it is very easy to operate, but there are some areas where it does come up short. 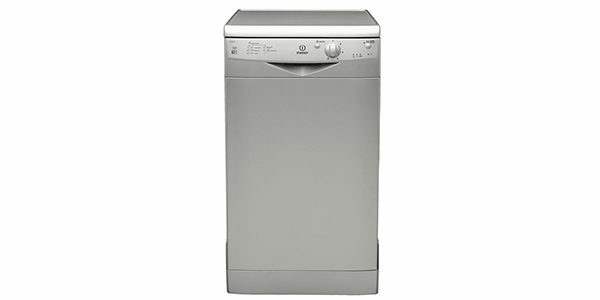 The features and options on this machine are fairly basic, but it does have everything that the average home will need. 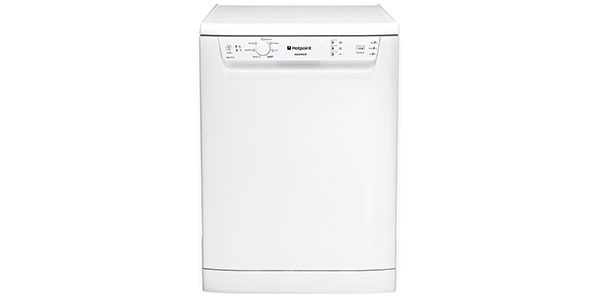 If you are not looking for a machine that has all of the latest features and you just want something that will provide good basic cleaning capabilities, then you should be satisfied with the Hotpoint FDAL11010P. 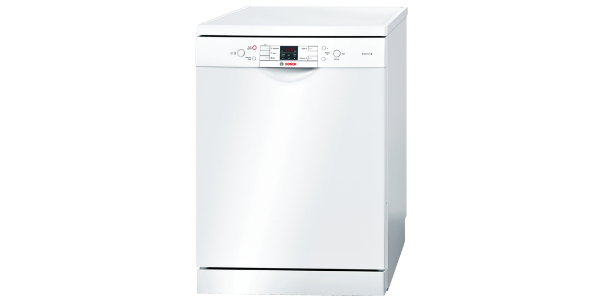 The Hotpoint Aquarius FDAL11010P is a decent full sized dishwasher that should work well for most homes. It comes with a nice range of programs to choose from and it is fairly easy to operate. This model also provides good efficiency with an estimated yearly energy use of 295 kilowatt hours per year. 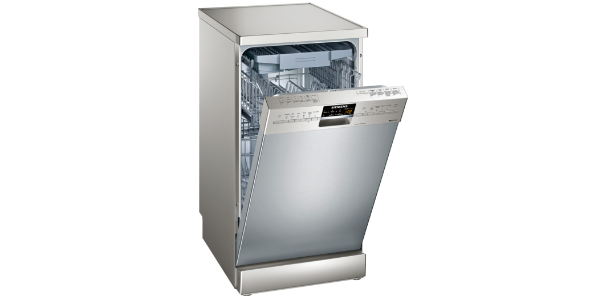 This model from Hotpoint is a full sized unit that can fit up to 13 place settings. 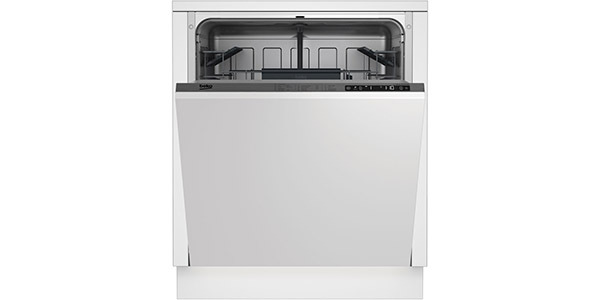 The space in the interior is about average for a model in this range and it does have some options for adjustable racking. The top rack is height adjustable to allow the user to have more room on the top or bottom and it has some folding racks and supports to allow for larger items. 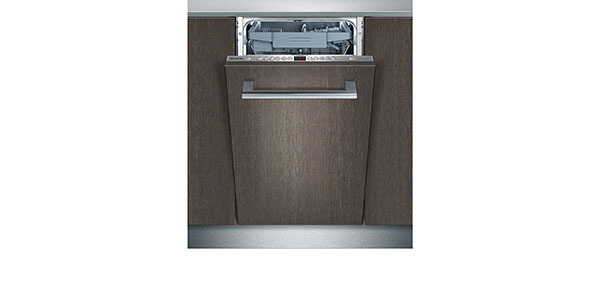 For the programs and features on this model, the user gets all of the settings that they need, but there is nothing that really makes this dishwasher a standout in this regard. You get seven programs including an economy setting, a cycle for delicates, a super wash for intensive cleaning, a normal program, the everyday setting, a soak and quick wash. The quick wash runs in about 30-minutes and you also get a delay start timer. The performance on this machine is good in most cases. The super wash setting does do a good job on items that are heavily soiled and it can wash delicates without the threat of damage. The eco setting can be good for saving on energy, but it does take more than three hours to complete and it is still really only good for dishes that are lightly soiled. In addition to that, it does run a little louder than many of the competing models, so if noise is an issue, then that might be something to consider. As far as ease of use goes, this model does do very well. The controls are simple and easy to understand and consumers should have no problem getting this machine going. 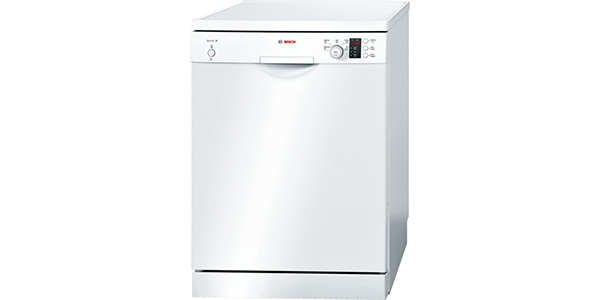 This machine uses a turn dial to select the different wash programs and it has buttons for operating the different features like the delay timer. Along with that, it also has the indicator lights for low rinse aid and low salt. The build quality on this machine is pretty good. It offers reliable operation and it does not require an excessive amount of maintenance to keep it in good working condition. As long as the user provides this machine with the basic care, it should have a long operating life.